For The Next 48hrs ONLY! - £30.73 Discount for 48 Hours! The before price is based on the current RRP (£59.73) for the items in the pack. 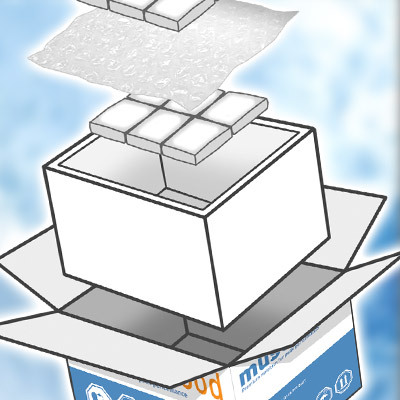 If you purchased all items separately today, the cost would be £37.69. 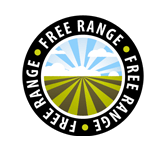 So that you can try our award-winning meats and fresh vegetables we've discounted the price to just £29 when the code GREATVALUE is used. at checkout to discount a huge £30.73! 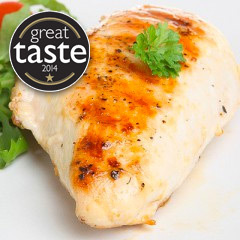 Our lean chicken breast fillets are known for their outstanding mouth watering flavour plus with no added water or salt, they're a must have for every athlete! 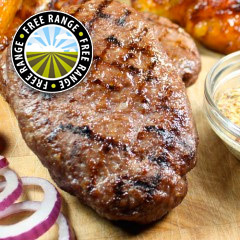 Containing a huge 90% Beef our Great British Hache Steaks are irresistibly juicy – You’ve got to try these! They are a true customer favourite. 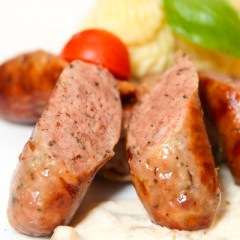 Succulent, juicy and downright delicious, these brill bangers are ideal for adding a little variety to your low fat, low carb, high protein diet without compromising your fitness goals. Burgers are now back on the menu! 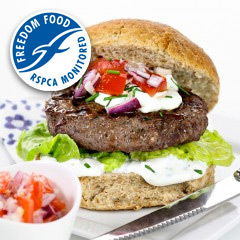 With only 95 calories, just 1g fat and 21g of lean protein per 100g, these burgers are a must have! 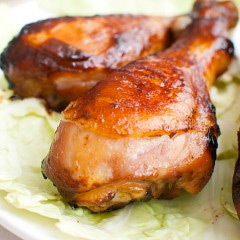 Our seriously fantastic BBQ Chicken Drumsticks (6 of, weighing 510g-684g) are plump, juicy, super lean and extra tasty. We can guarantee that these will make your mouth water! 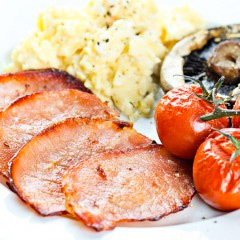 Bacon is back on the menu with our delicious, extra lean bacon medallions! So, who wants a bacon sarnie? 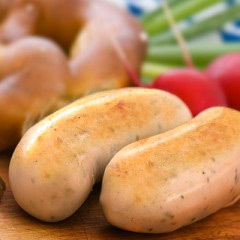 Our super meaty pork sausages are the perfect treat! Their so delicious, juicy and downright gorgeous you’ll be left wanting more and more! Craving fries but don’t want all the horrible fat? 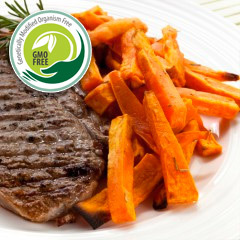 You can now enjoy them whenever you like with our new pre-prepared Sweet Potato Fries! Cabbage is extremely low in calories, great for filling up on when you a craving a huge plate full of food. 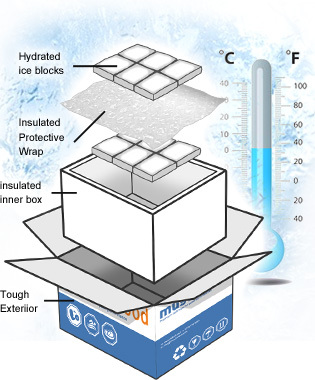 Our Super Lean Stack will be delivered in advanced chilled packaging independently tested to keep our tasty meats at the right temperature for 48 hours. 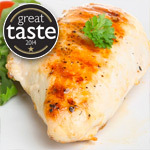 Unbelievably juicy, succulent and downright tasty, our barn-reared, extra lean chicken breast fillets are a fridge must have! 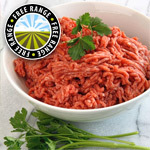 With a minimum of 95% visual lean fat content (it could be up to 98%) this is the leanest mince you'll find and it's ideal for athletes and people watching their weight. 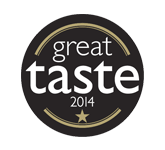 Gorgeously soft chocolate chip cookies, freshly baked in small batches from our Welsh bakery. 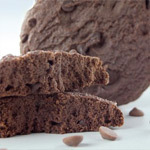 Try the ONLY 40g protein cookie ever created! Unsure which flavour is the best? 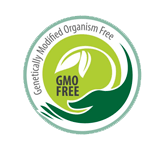 Why not try this variety pack, exclusively discounted just for you! 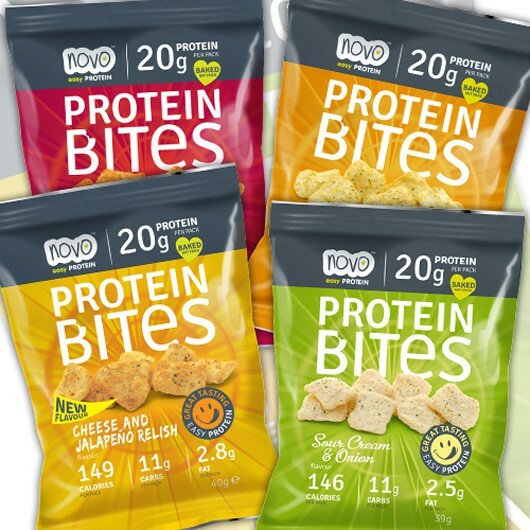 These delicious high protein crisps from Protein Bites pack a whopping 20g quality protein per pack whilst being low in sugar and sat fat! 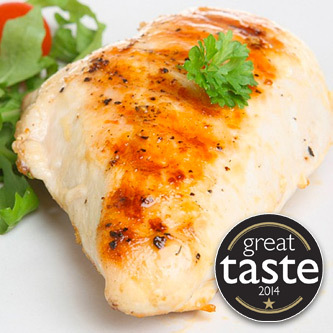 There’s no tastier & convenient way to keep your protein levels up!